Was wondering if any NS'ers were going to h2oi this year. I thought it would be cool to link with other ski people in a very non-ski place. I know Tyler Duncan is gonna be there with his audi. 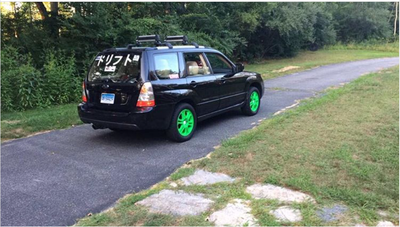 Anyway, if you see my forester down there let me know. 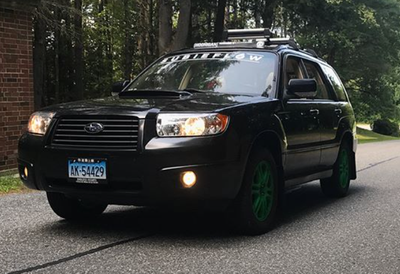 Not going but shout out to a fellow fxt owner. Lmao thats pretty much my life. I spent all my money getting the car and now I don't have that much left to mod it. Lonely Not going but shout out to a fellow fxt owner.